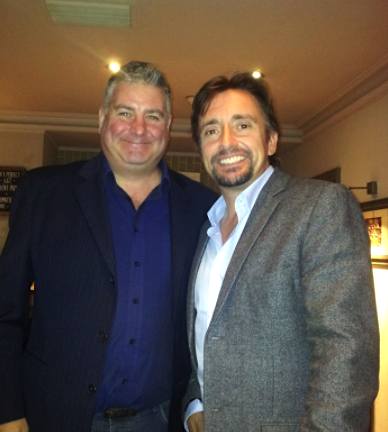 John runs a Networking Business, Omni Local Business Networking. It is the fastest growing Networking Business in the UK now. John standing on the far right. Raised in Germany, as one of his parents was in the Army, moving from school to school in the Army was normal for John Gower. He learned to make friends quickly, which may have prepared his future passion in the networking industry. At the age of 14, John dropped out of school and found work in Telesales, door to door canvassing, and night work in warehouses as a temp. Before he was 16, he had his own flat and was working for himself. “Thinking positively, learning quickly on making relationships, and learning to push forward helped me in business.” reflects John. John connects with many different people through networking. By age of 17 John was running his own business, a lettings companies from a bedsit, which become one of the largest and fastest grown property management company in Kent. However, the estate agency endured challenges due to an unhealthy partnership and John was unable to continue with the business. A job offer came up in France, which led John moving to France. While residing there, he went on to set up a drinks business in Calais, supplying drinks to the cafes, bars and nightclubs from Calais, Lille and Paris. He became a partner in a company in Paris, distributing drinks to whole sellers to all of France. During this time, John launched several products, including Magners Cider. The company grew quickly, and they had to divide the territory into North and South. John’s time with the drink business came to an end and with a successful distribution network going strong; John decided to take redundancy within the company. The company was then sold for £1 Million Euros. 1) What has been your most rewarding accomplishment? 2) How do you do to constantly challenge your underlying beliefs and assumptions in business? 3) What is some advice you may offer to someone who is about to set up a new business? 4) What is the most important leadership lesson you’ve learned and how is it valuable? John moved back to the UK recently and set up a Magazine in Kingston along with running a Networking Business, Omni Local Business Networking. It is the fastest growing Networking Business in the UK now. 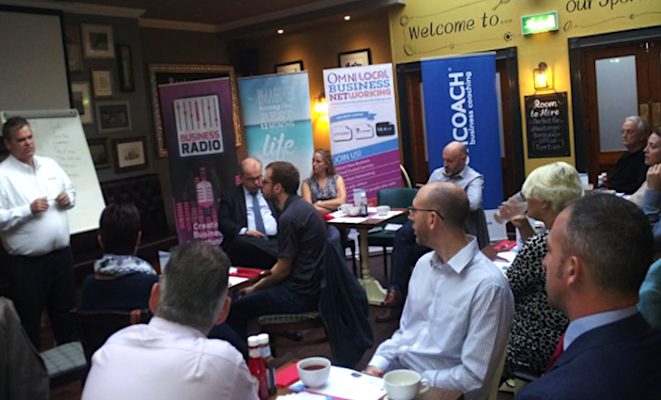 Omni Local Business Networking is a business-to-business networking chain of groups who meet every fortnight, and monthly at London meetings exchanging ideas, experience, contacts, suppliers and business referrals. 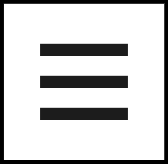 Often meetings are at breakfast times, lunch and evenings and usually last two hours. 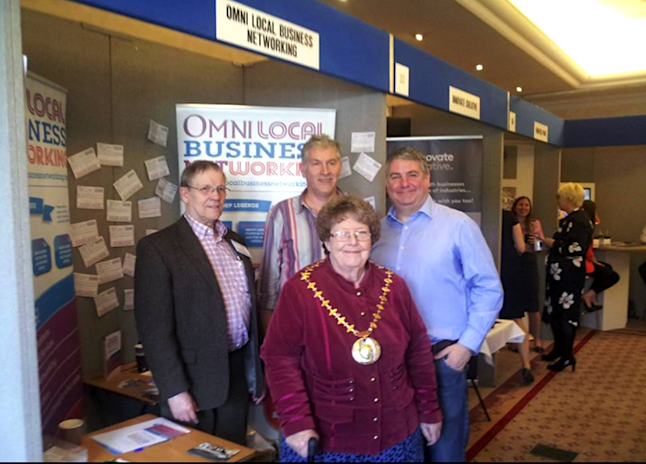 Omni Local is a vibrant, energetic, growing community of like-minded local business owners, spread over a range of different professions or trades, who have a wealth of experience and expertise, working within a network to pass business, connections and advice to each other. Officially John set up in April 2016 with only a handful of groups to test this concept and see if the marketplace had space for Omni. Omni Local is a vibrant, energetic, growing community of like-minded local business owners, spread over a range of different professions or trades. Since 2017 Omni has 20 groups, over 350 members and are on target to achieve 60 groups at the end of 2018. John drives Omni business forward by connecting as many people as possible. “I aim to help as many people as possible, and seeing the success of others is where I get a sense of achievement” smiles John. How might networking events bring more profit to businesses?